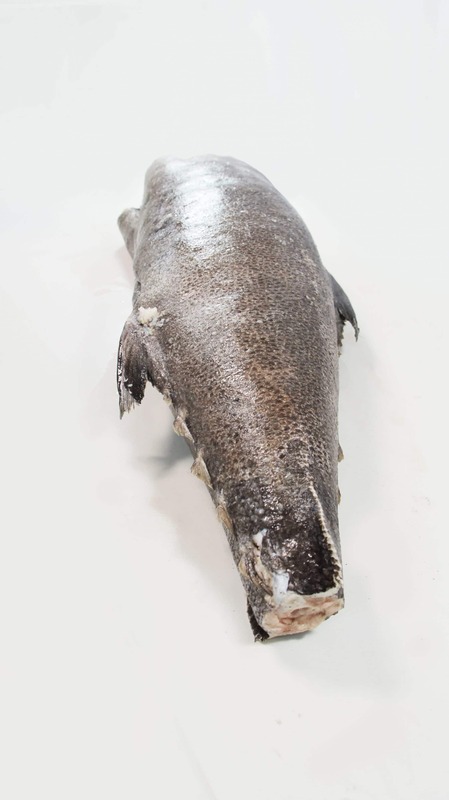 This fish is also known as “butterfish”, “oilfish” or even “white tuna” but we highly recommend you stick with the FDA acceptable name of “Escolar”. 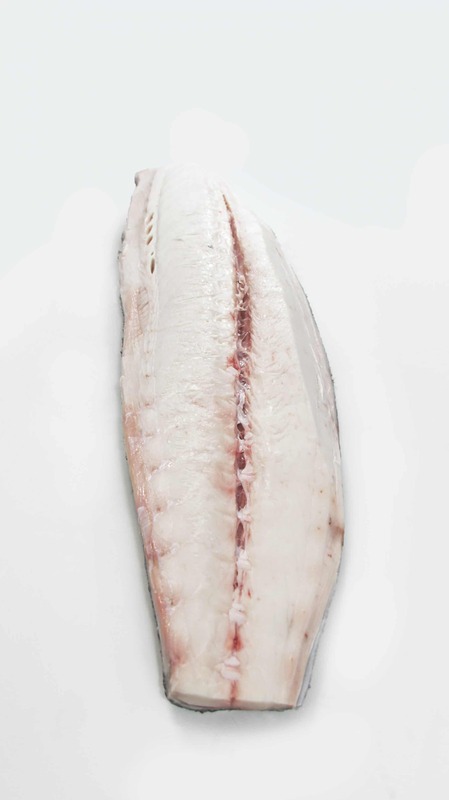 Calling this fish by any other name is a fast way to commit seafood fraud. Escolar is often called “butterfish” because of it’s extremely rich texture. 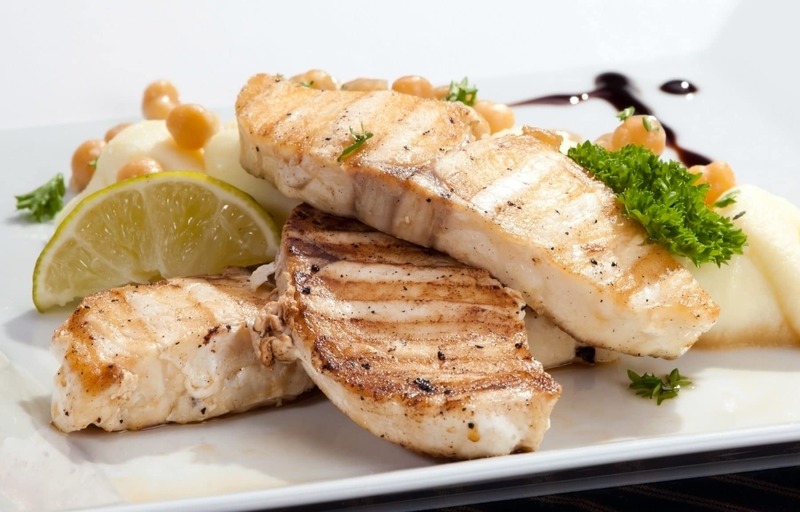 Although the richness of this fish makes it a delicious addition to your menu, be sure to stick with small portions (6 oz. or less, do not feature as part of a buffet), and make sure your waitstaff uses the correct terminology. 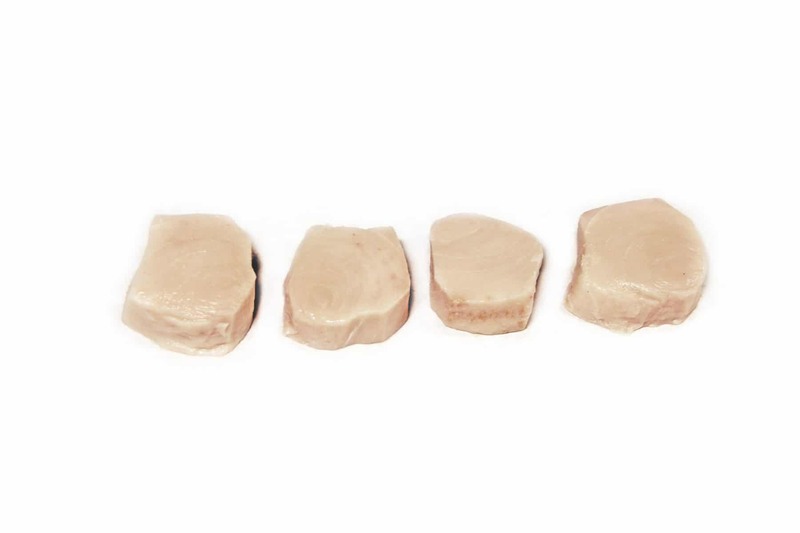 Escolar cannot metabolize the wax esters (gempylotoxin) naturally found in its diet giving it an extremely high oil content of 14–25%. Like we mentioned above, stick with small portions and always call this fish Escolar on your menu. Highlight and play off it’s richness and you’ll be fine. It’s a delicious fish that just needs to be handled responsibly. Always use the correct terminology when answering questions about this fish. You’ll want to make sure your staff understands that this fish should always be labeled “Escolar” in the case – no substitutions!